The released their third album in the year that was Japan's triumphant time to shine, 1971 (according to Julian Cope's Japrocksampler.com . 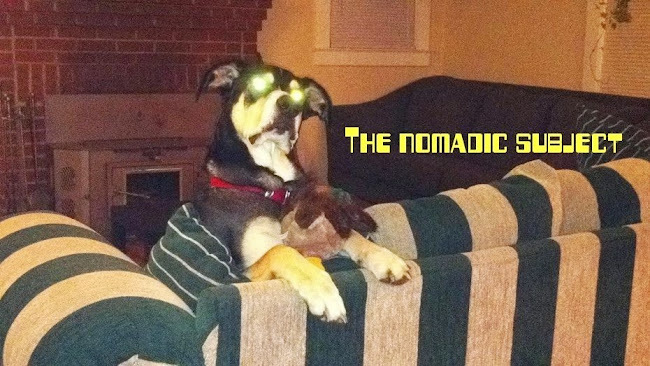 This is a solid journey through Heavy Psych, Garage, Folk and Blues. 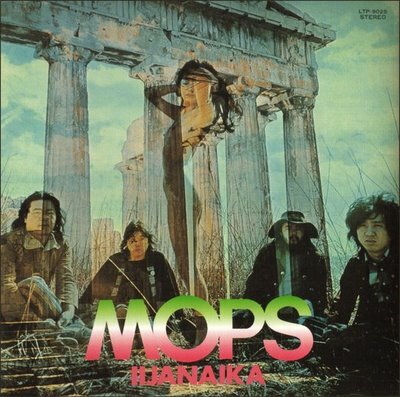 Often overlooked, The Mops were a band that obviously emulated the U.S. hippie scene (Jefferson Airplane) as well as the UK heavy rock scene (Black Sabbath) but did it with their own charismatic personality. At times acidic, epic and gritty; and at other times over the top with its campy heartwarming tenderness, Iijanaika runs the gamut of historically strange Japanese musical affinities. And dig that crazy cover art, man.